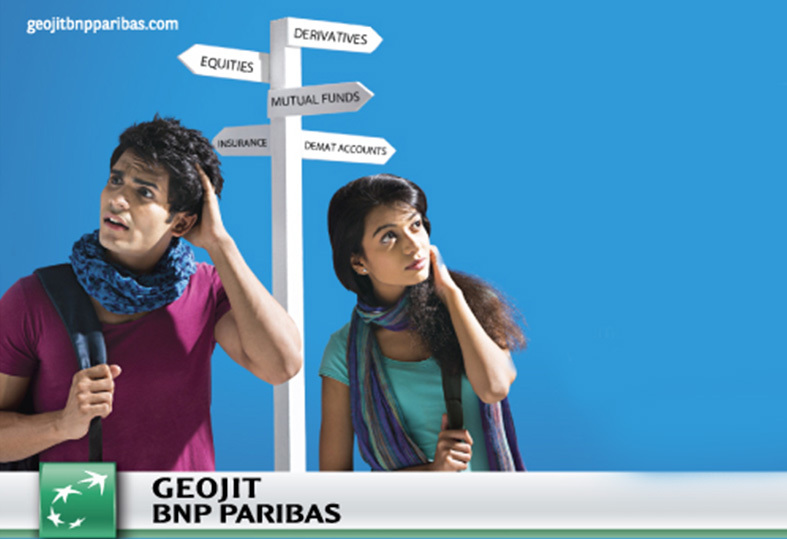 Geojit BNP Paribas is a known and trusted financial service company. To reach the depths of the digital savvy youth crowd, they decided to build an app that makes trading easy. 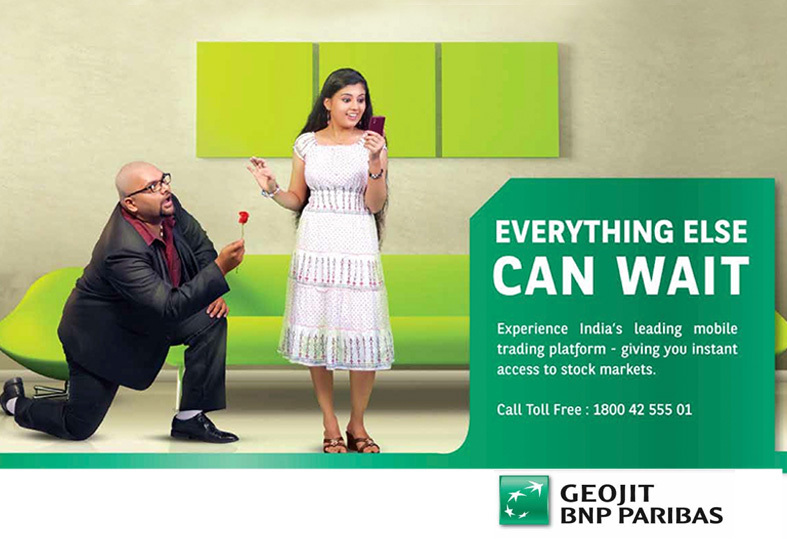 But of course like every financial service brand their lingo and tone wouldn’t impress their target audience. 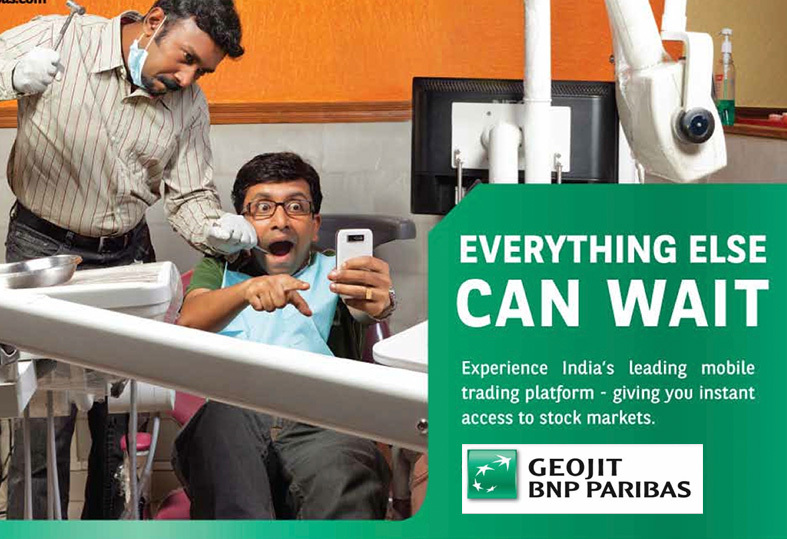 To pique their interest we decided to take a risk and make finance fun. The whole communication made it sound like the app was the most addictive game ever and of course you could win good money on it if you play well. The app would be so addictive, everything else could wait. For the first time ever, a finance app talked funny, made sense, connected with its young audience and got downloaded.